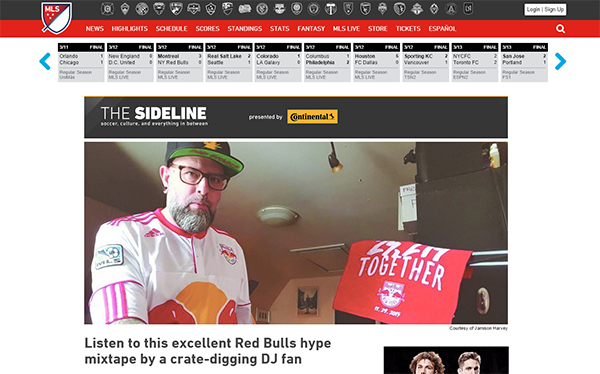 This entry was posted in Crate Digging, Interviews, Mixes, Records, Vinyl and tagged As Long as We're Breathing, DJ Prestige, Flea Market Funk, Live Mix, Major League Soccer, Mixtape, New York Red Bulls, Supporters. Bookmark the permalink. 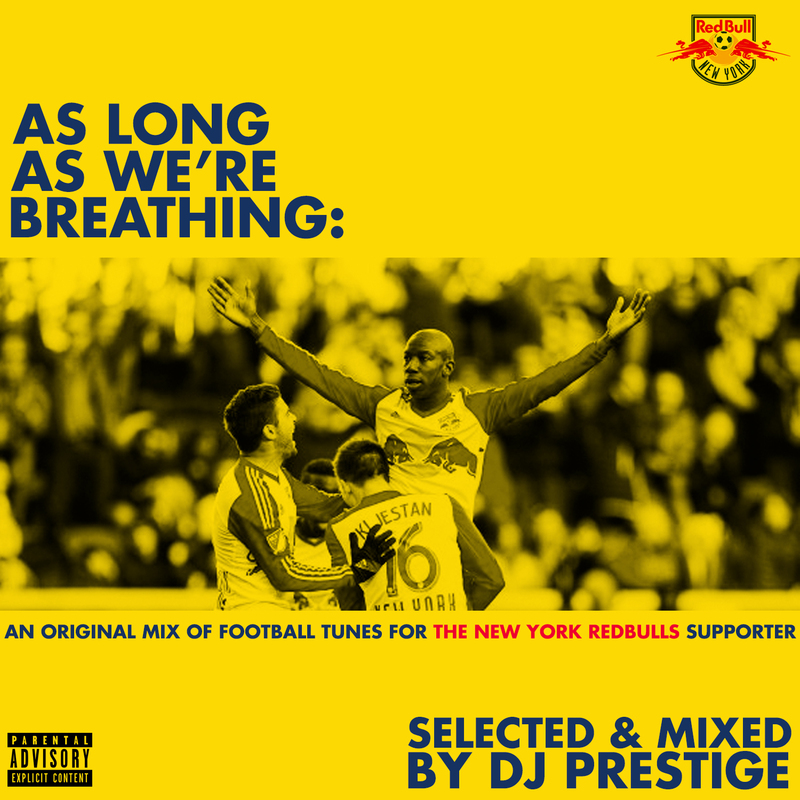 Since it’s the start of the Major League Soccer season, I decided to do a mix for the New York Red Bull supporter groups and any other supporters who want to blast these tunes before or after the matches. It is a mix of tunes that the supporter clubs have championed during the match for their own chants, classic football tunes from the UK, as well as actual crowds singing from Red Bull Arena and the Red Bulls’ (Metro Stars) former home, the old Giants Stadium in East Rutherford, NJ. For many who follow football all year round and are from the New York area, we’re gearing up for the closest professional football team to NYC (even if it’s Harrison, NJ) to start their 2016 campaign. The team is the oldest MLS team from New York (1996), and the Empire Supporters Club is the oldest supporter’s group in the league. Along with The Viking Army and Garden State Ultras, they make up The South Ward. These three groups sing their hearts out for 90 minutes plus every game (home and away), and while each group is unique itself, they all form like Voltron to support New York Red Bull whether we win or lose. We continue to hate DC United, and even though there is some new blue team Uptown, it’s clear that New York is (and always will be) RED. We all stand together as one to bring home the MLS CUP this year. This is a mix of great punk, rock, hip hop, reggae, and other sides. It’s NSFW due to some graphic language, so it might not work for the younger supporter. To me, all of these tunes represent a day at Red Bull Arena with good mates, having a beer, screaming your head off and going mental for 90 minutes or more, then hopping on the PATH back home to get back to life. It’s an atmosphere that’s very unique. As long as we’re breathing, we’ll cheer for the Metro. Check out the mix below, and if you dig pass on. I did it all live in one take, because like a soccer match, you don’t get a second chance to save a shot. This entry was posted in Live Gigs, Mixes, Records, Uncategorized, Vinyl and tagged As Long as We're Breathing, DJ Prestige, Empire Supporters Club, FleaMarket Funk, Garden State Ultras, Live Mix, New York Red Bulls, Soccer, Viking Army. Bookmark the permalink. 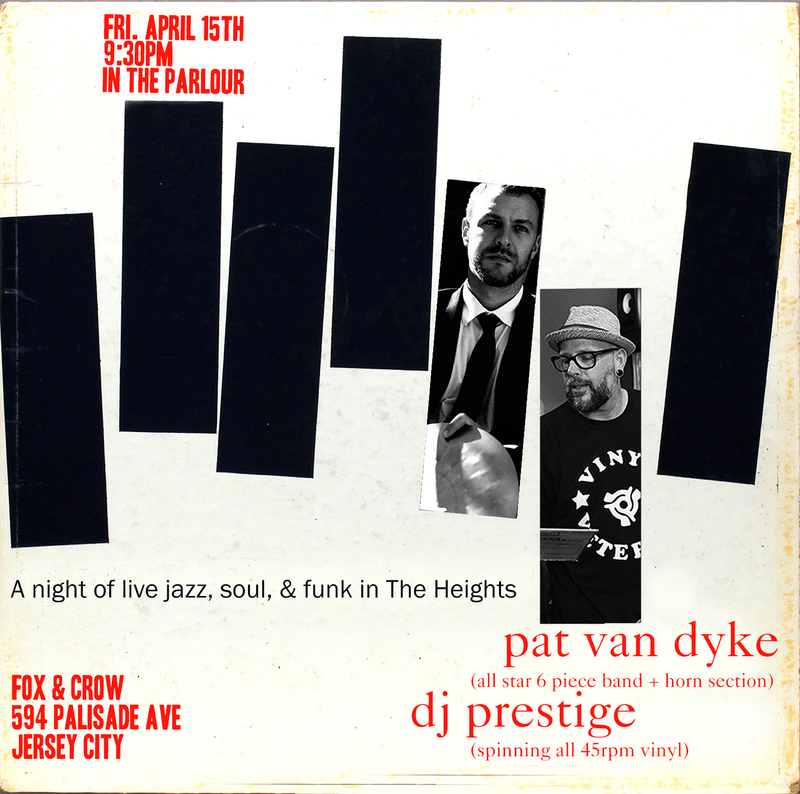 To coincide with our new funk and soul party Hot Pants Road here in Jersey City on February 6th at The Citizen, we have put together an all live, 45 RPM mix of music you’ll hear if you come to the party. It’s a hearty mix of raw funk and soul, northern, some modern tracks, and assorted funky nuggets for your listening pleasure. I’ll be joined this time by Pat James Longo, aka Primitive Sound System who will be laying down a heavy set of tunes from his endless crates. We will be writing up a full report on the party in the weeks to come. However, if you’d like to get your groove on early, practice some dance steps, and get on your own dance floor early, The Real Thing will help you. 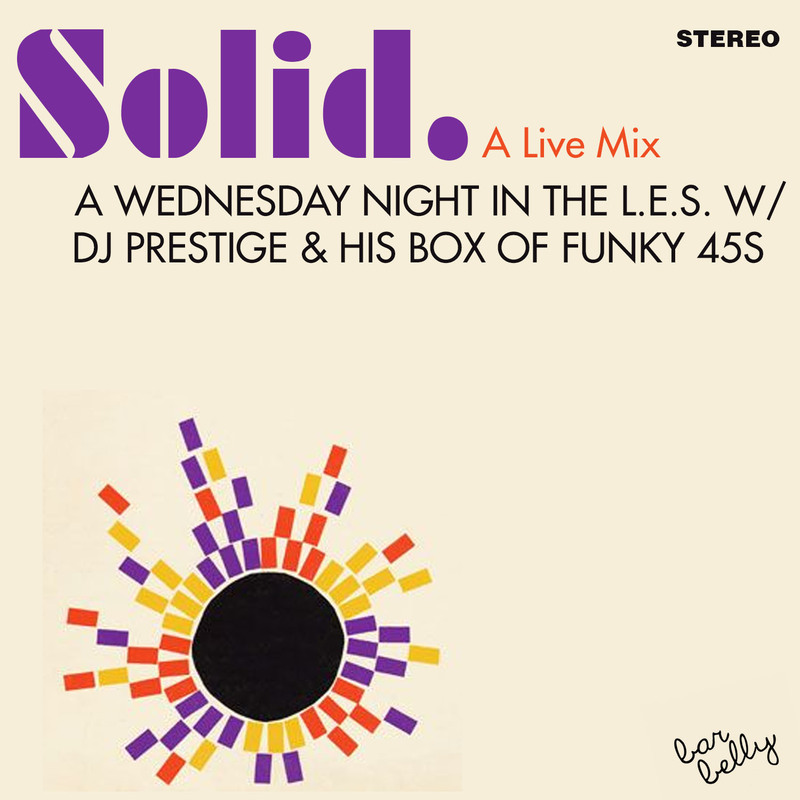 This mix was recorded live in all one take using all 45 RPM records. Please enjoy it in all of its pop and click, and even a skip glory. You don’t have a second chance to do it live, so deal with it. Stay tuned for more info about the party. 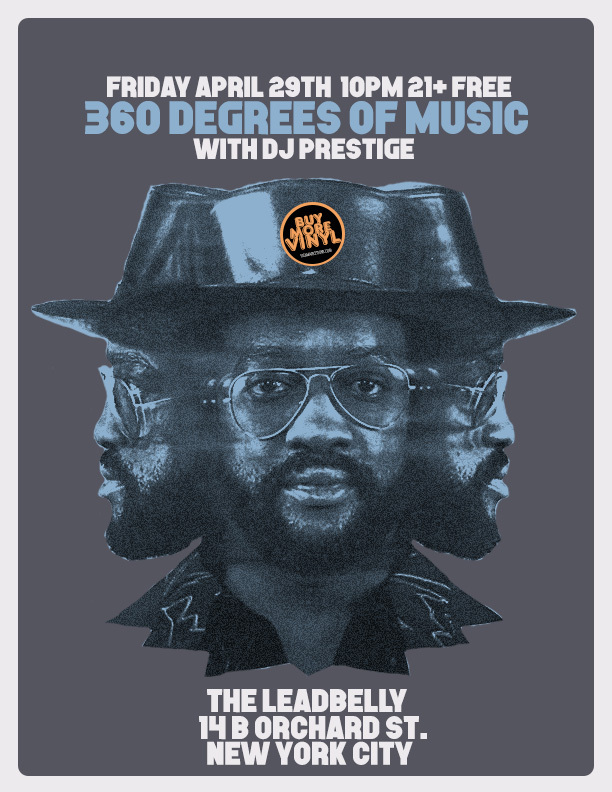 Tri-State area, mark your calendars for February 6th, it’s gonna be a funky good time. This entry was posted in Live Gigs, Mixes, Records and tagged 45 RPM, Crate Digging, DJ Prestige, Funk, Hot Pants Road, Jersey City, Latin, Live Mix, Soul, The Citizen, Vinyl, Vinyl Records. Bookmark the permalink. 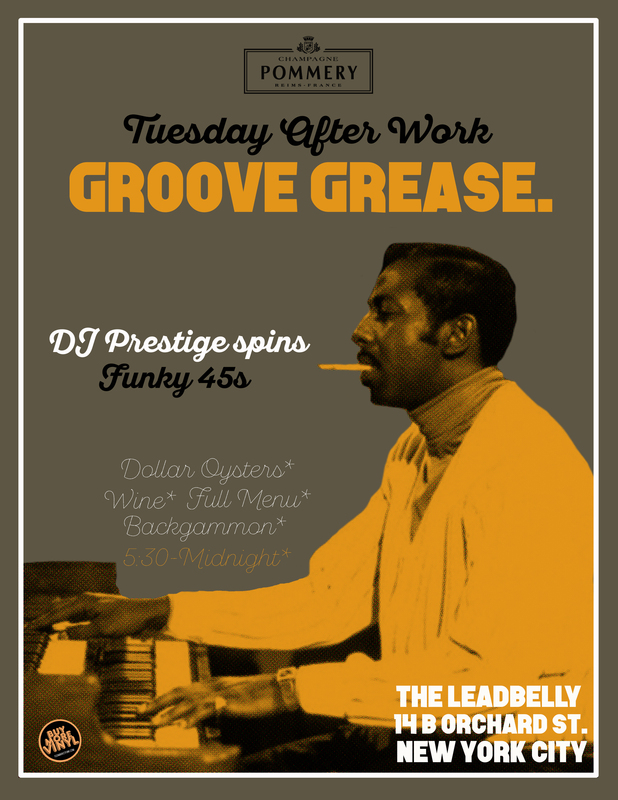 This month, the Ace has also curated some really talented DJs who will be spinning the rest of the week, so if you’re in the area the rest of the week, by all means stop in. These events are FREE, so there’s no excuses, it doesn’t get better than FREE! Check out the Facebook event page. 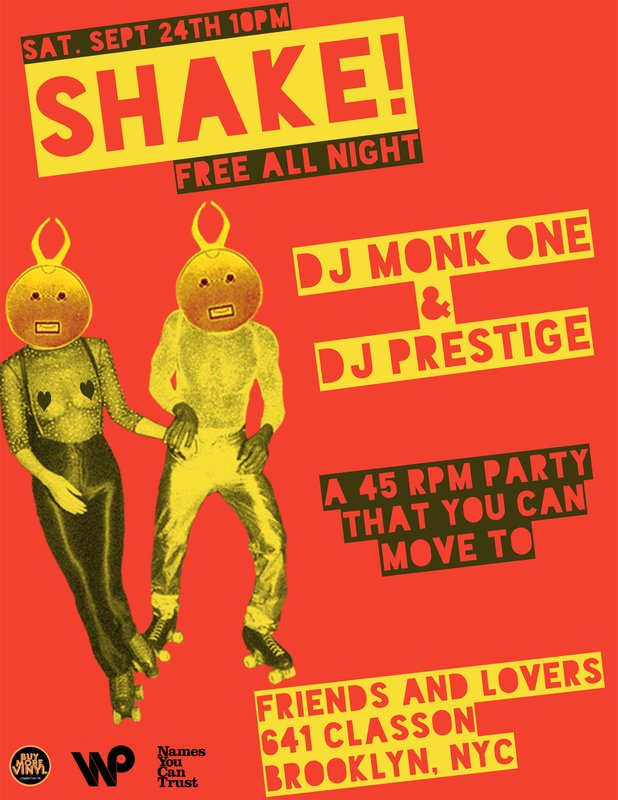 This entry was posted in Crate Digging, Live Gigs, Mixes, Records, Vinyl and tagged #lobbynights, Ace Hotel, Crate Digging, DJ Prestige, FleaMarket Funk, Jersey City, Live Mix, New York City, NJ, NYC, Record Digging. Bookmark the permalink.